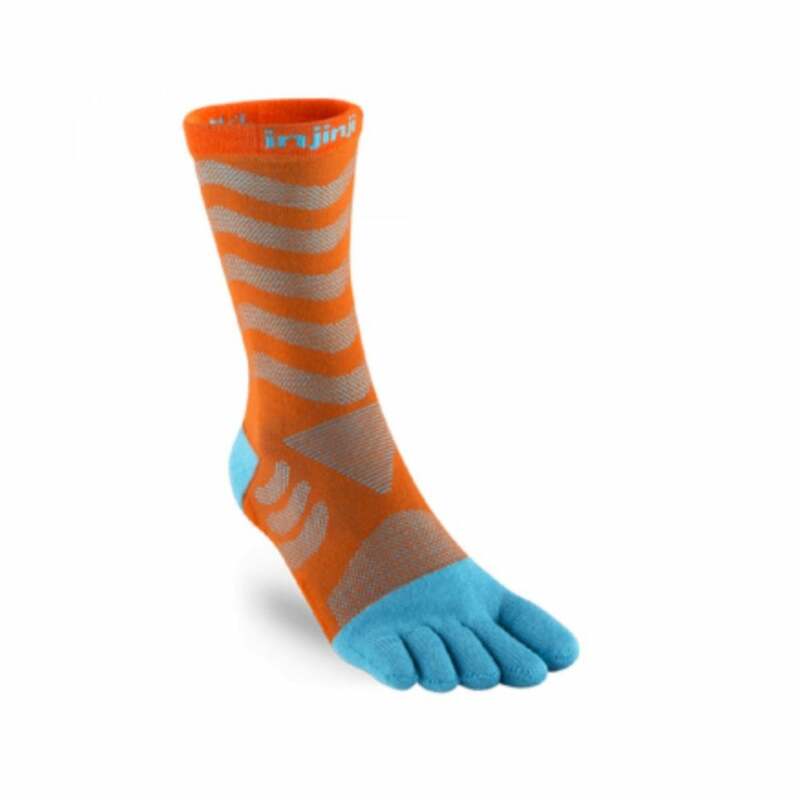 Injinji Womens Ultra Run Crew Toe Socks in Purple are constructed to provide comfort and support even after miles of wear, the Ultra Run crew length features cushioned terry throughout the foot and toes, to help soften the impact of tough runs and workouts on feet. Each toe is separated, eliminating all skin-on-skin contact between the toes and preventing blisters, while knit lines on the bottom of the footbed offer additional arch support. These gorgeous socks are a supersoft customer favourite!